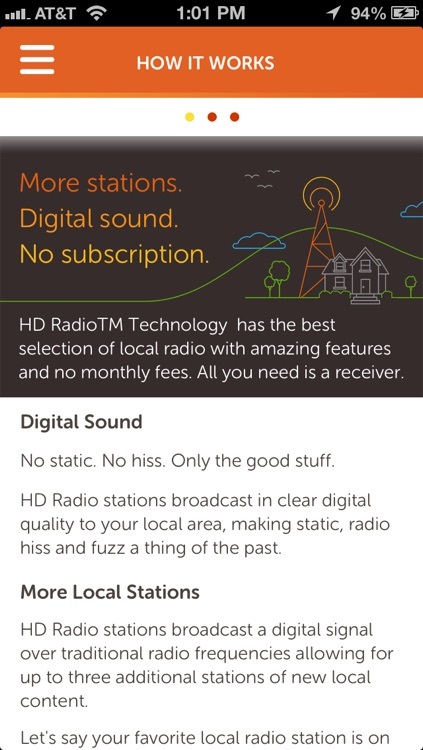 Learn about all that HD Radio™ technology has to offer! 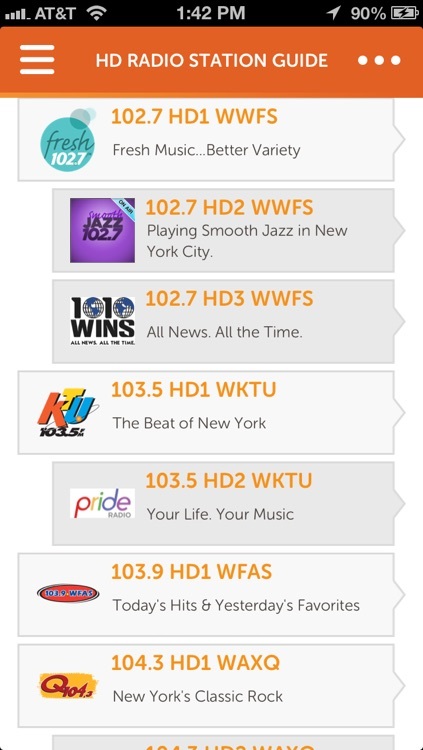 Find or discover your favorite HD Radio stations, view up-to-date news on HD Radio technology and search compatible receivers that will allow you to listen to HD Radio stations. 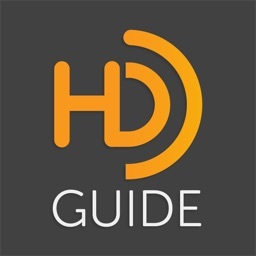 While this is not an HD Radio player or receiver, this app has been designed to help new HD Radio receiver owners to get the most out of their new receiver and to help those considering purchasing an HD Radio receiver to make the best choice. 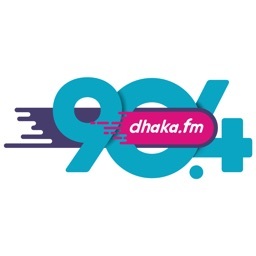 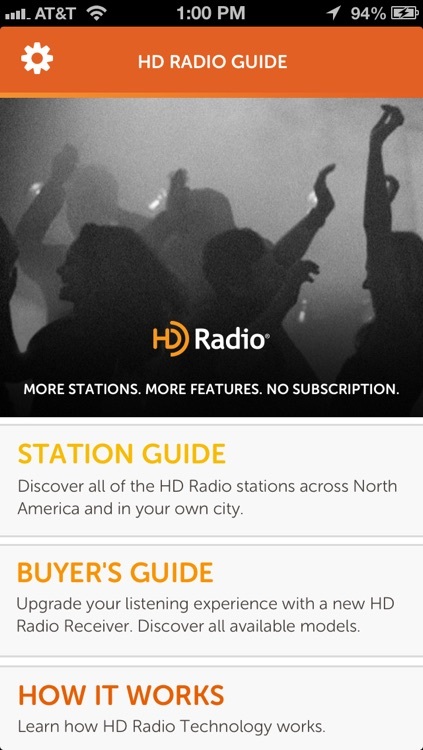 The app allows you to search for and discover HD Radio stations within your area at home or on the go. 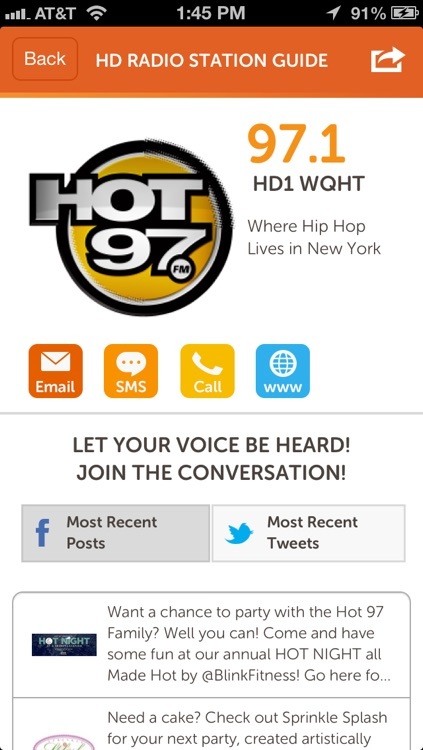 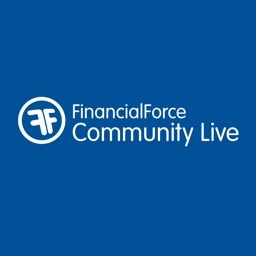 Learn more about your favorite stations through social media and be able to interact directly with them. 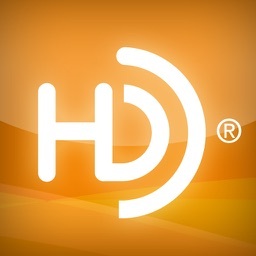 The app also allows users considering the purchase of an HD Radio receiver to additionally be able to learn more about HD Radio technology and discover the listening difference! 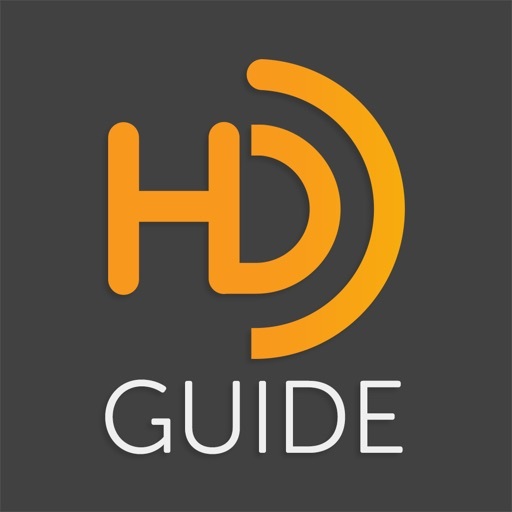 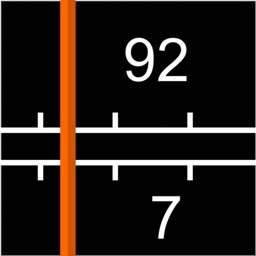 This app will become your companion to your HD Radio receiver and will allow you to get the most from the HD Radio experience.